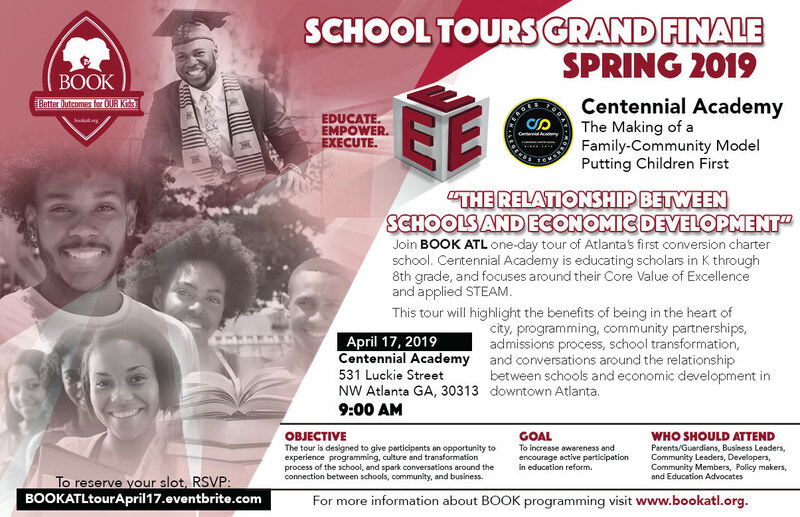 Join us for a one-day tour of two unique schools, highlighting the programming, operations, admissions process and school concepts transforming education in the East Point and South Fulton. While all schools and learning centers are different, these schools have taken an aggressive approach to improve student outcomes. 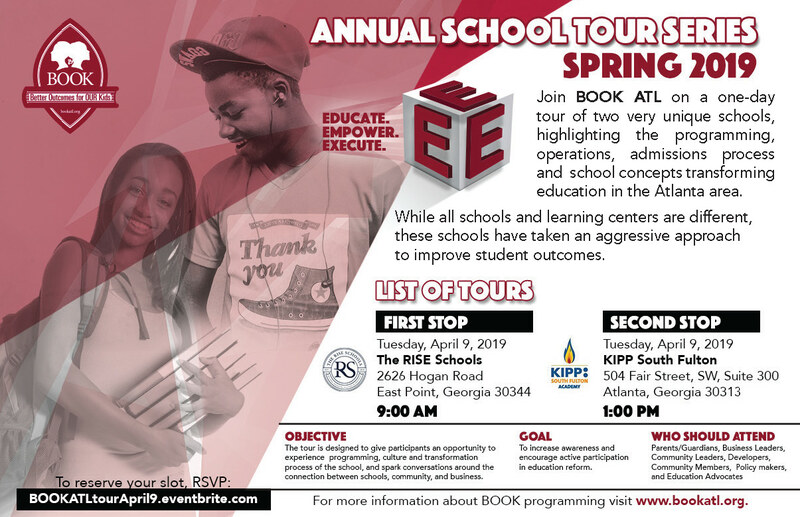 OBJECTIVE The tours are designed to give participants an opportunity to experience programming, the culture and admission process.